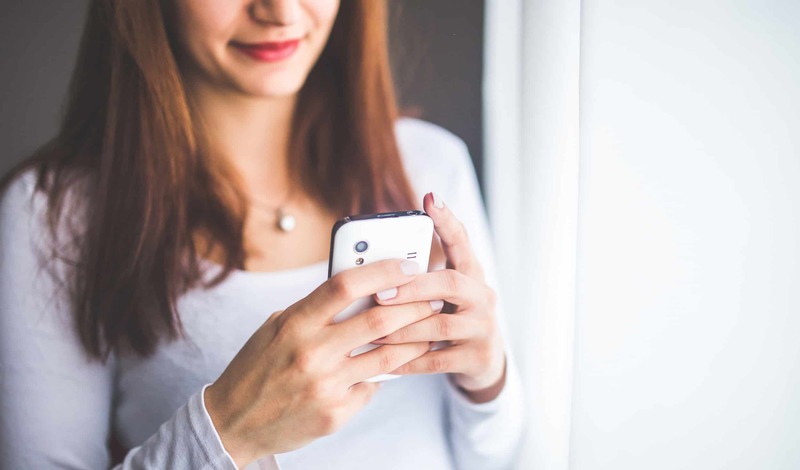 With abilities such as automated call history importing, contact importing tool and unlimited contacts in a group and all without using your data plan, LiveComm is the best mass texting app in existence! VND worked with Livecomm to decide the most important elements of the site, as well as the unique style that would fit the business. 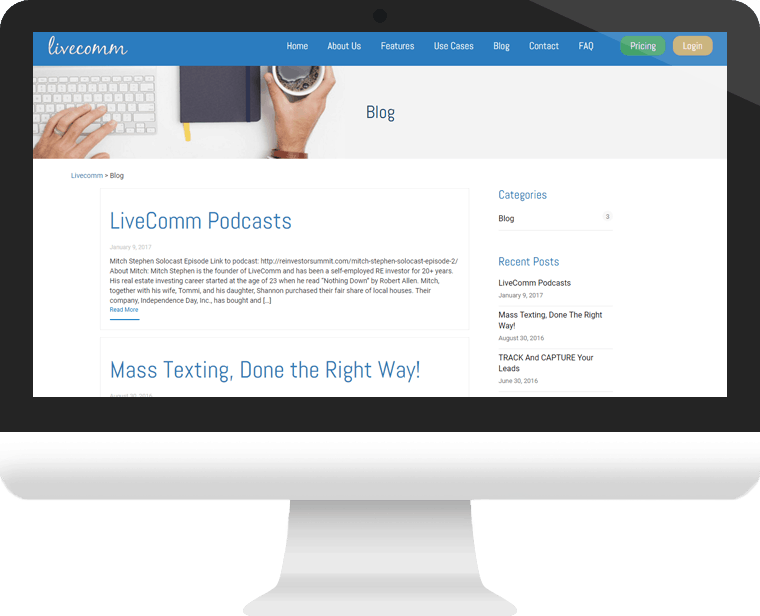 A professional and modern website that showcases the Livecomm brand and expertise in a compelling way.